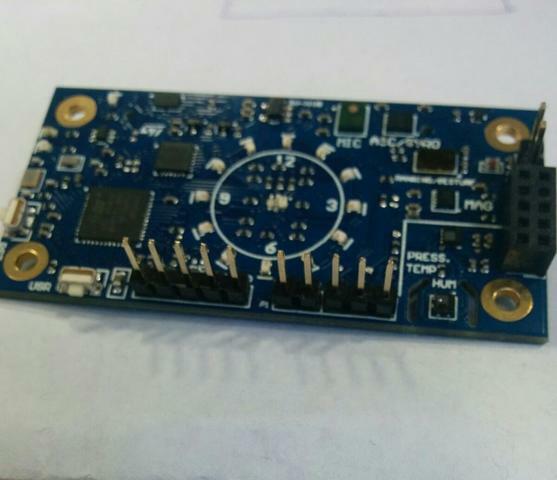 96Boards Argonkey board is based on the ST Microelectronics STM32F412CG Cortex M4 CPU. Zephyr applications use the 96b_argonkey configuration to run on these boards. 96Boards Argonkey can be driven by an internal oscillator as well as the main PLL clock. In default board configuration, the 16MHz external oscillator is used to drive the main PLL clock to generate a System Clock (SYSCLK) at 84MHz. On the bus side, AHB and APB2 clock runs at 84MHz, while APB1 runs at 42MHz.